Setting up our most popular flight booking widget is simpler than ever. Our top performing marketing tool is unbranded, fully responsive and makes booking flights easier to increase your sales and commission through our program. Firstly, What is an iframe? An iframe is an HTML document that is embedded inside another document on your website, allowing you to feature content from an external source. This is a perfectly safe method of white labeling as the code cannot be accessed directly, keeping the content protected. Iframes come highly recommended for beginners in digital marketing world and are a great medium for high commission earnings. Its very easy to set up, automatically updated as its live with our flight inventory and requires no maintenance once its up and running. By adding a flight booking portal and promoting the latest deals with banners, there’s a likelihood of increasing additional traffic to your site. We highly recommend creating a new menu tab called “Book Flights” or “Cheap Flights” on your website. The iframe is fully responsive and expands with search results. Placing it on a full page ensures a better user experience. Further instructions are within the iframe code document. Modifying the script could cause the iframe to break, so please cut, copy and paste onto your website. When you start promoting with our banner kits, link all social media posts, newsletter mailers and website ads to your iframe. 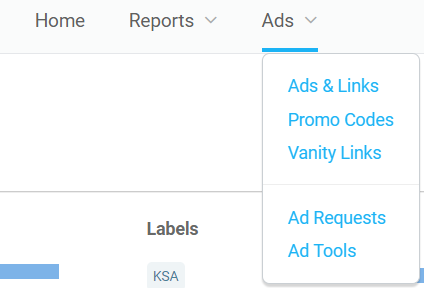 Tracking links are not needed as your unique affiliate ID is embedded in this code to effectively track bookings to your account. 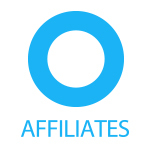 It is important to let your affiliate manager know when the iframe is live so they can run a few test bookings to check the iframe is working correctly. Hey very nice blog!! Man .. Excellent .. Amazing .. I will bookmark your web site and take the feeds also…I am happy to find numerous useful information here in the post, we need work out more strategies in this regard, thanks for sharing. . . . . .